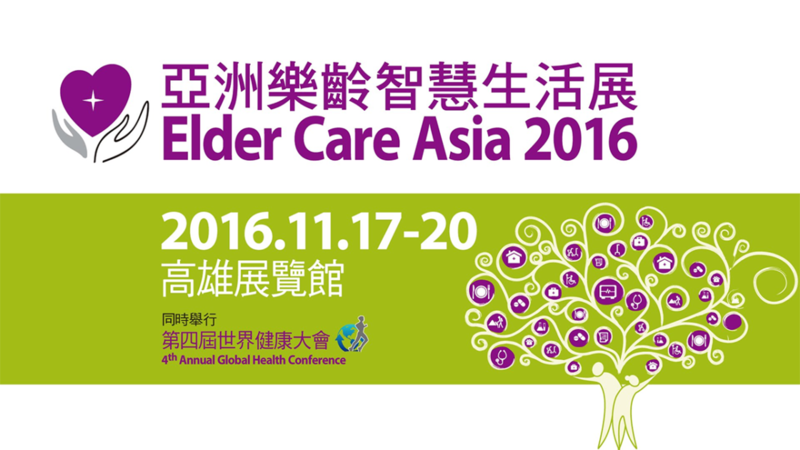 H&H would like to invite you to visit our stand at the ElderCare Asia 2016 tradeshow. At stand A704 you can see our latest products including the Active Walker and take advantage of special exhibition rates. class="post-template-default single single-post postid-2803 single-format-standard samba_theme samba_left_nav samba_left_align samba_responsive wpb-js-composer js-comp-ver-4.12 vc_responsive"